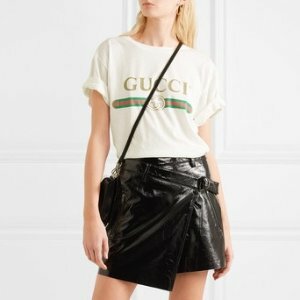 NET-A-PORTER UK offers Gucci Logo T-shirt for £308.33. Free shipping on orders over £200. Price below appears at check out and reflects tax refund for sales outside the UK.